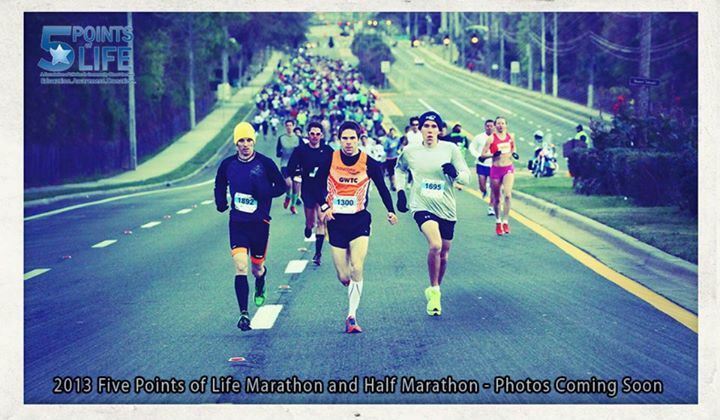 Come hear all the exciting things happening at this year's 5Points of Life Race Weekend from the race director and FTC member, Matthew Howland. Also meet and thank the volunteer Pacer Team who can help you reach your Marathon/half-marathon time goals. In addition, we will hear from our Steven Detweiler Racing Scholarship recipients who recently competed in USATF Club XC Nationals in December. We had a total of 11 women and 2 men compete under the FTC name at this prestigious national meet. Come early for a seat and refreshments! Free and open to the public! *Prior to the general meeting, we will hold a race committee meeting to plan for our annual Twilight Meet on June 6th. All are welcome!